Nick comes from a background of sports that has spanned his whole life. Growing up, Nick was a three-sport athlete and ended up choosing to focus on a basketball, where he was able to compete at the collegiate level. Nick has had a wide variety of first-hand experience with training, performing, and improving skills and techniques specific to different sports. Through Nick’s time as a College Basketball player, he fought through a number of injuries, which has since fueled his passion to become a Physical Therapist. His unique personal experience as both a patient and a high-level athlete allows Nick to truly understand what his patients are going through and drives him to go above and beyond to help his patients. Nick studied exercise science at Utah Valley University, and received his Doctorate of Physical Therapy from Idaho State University. Nick is committed to thoroughly understanding patients’ impairments and therapy goals to provide the best and most personalized quality care possible and to help them achieve those goals. 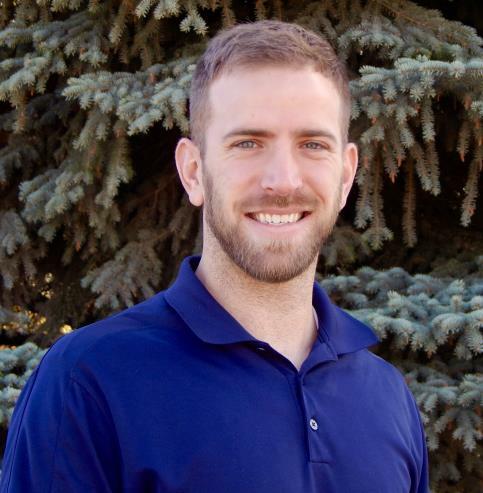 Nick’s diverse background in Exercise Science coupled with a solid foundation in Manual Therapy allow him to deliver the best treatment for each of his patients. In his free time, Nick enjoys hiking in the outdoors with his wife, reading a good book, coaching and refereeing basketball, and training for triathlons.